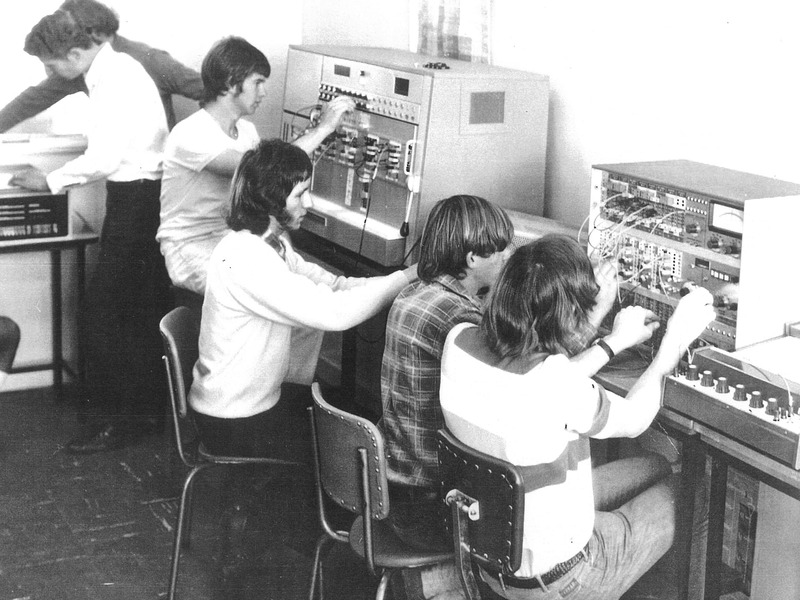 Although the name Queensland University of Technology has only been used since 1989, the institutions that came before have made us the university we are today. With more than 40,000 students and offering more than 400 courses and research programs, Queensland University of Technology (QUT) is a modern university for the real world. We began operating as QUT in January 1989, following approval of our status as a university. The Brisbane School of the Arts began as a place of recreation, with a library, public debates and lectures. 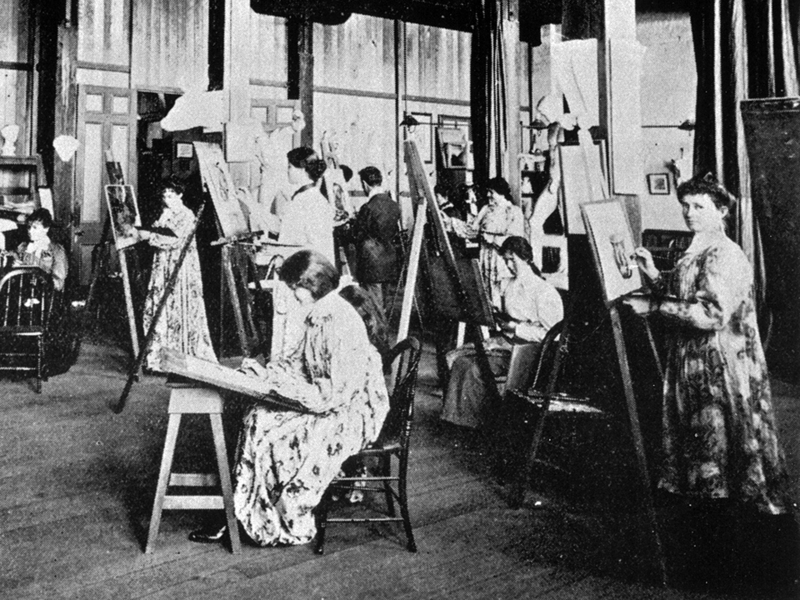 Eventually, the school developed a stronger educational focus, offering two drawing classes in 1881. In 1882, the Brisbane School of the Arts became the Brisbane Technical College. Initially, only 80 students attended the Brisbane Technical College. 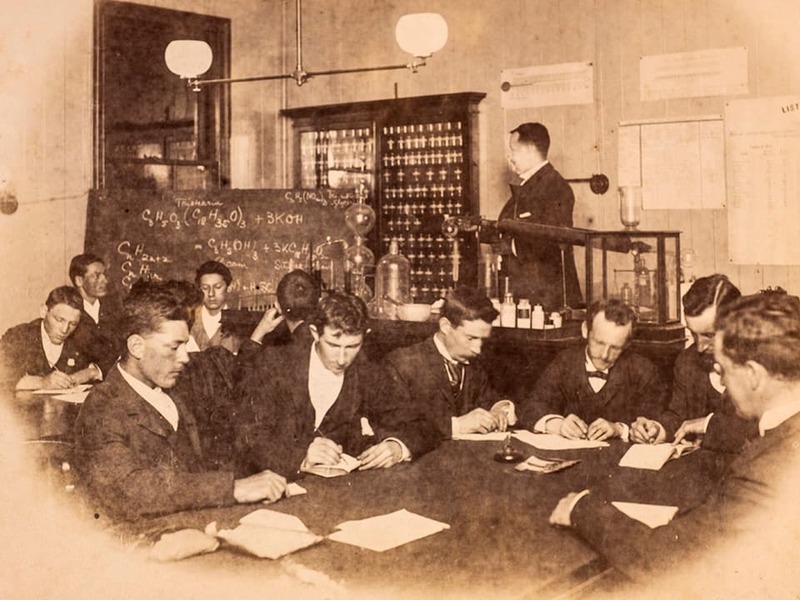 After the economic depression of the early 1890s, enrolments rose to more than 1,000 students in 1897. 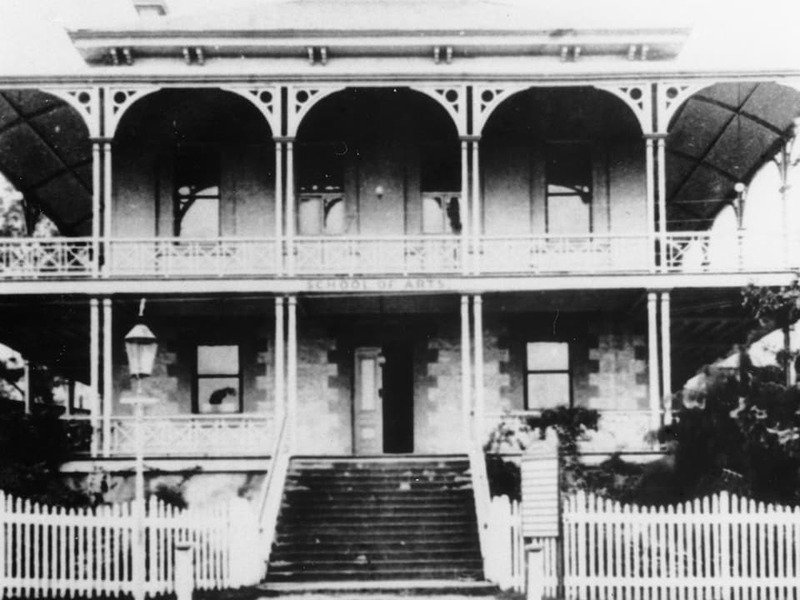 Brisbane Technical College was the largest institution in Queensland in the 19th century. In 1908, the Queensland Parliament passed the Technical Instruction Act, and Brisbane Technical College became the Central Technical College. 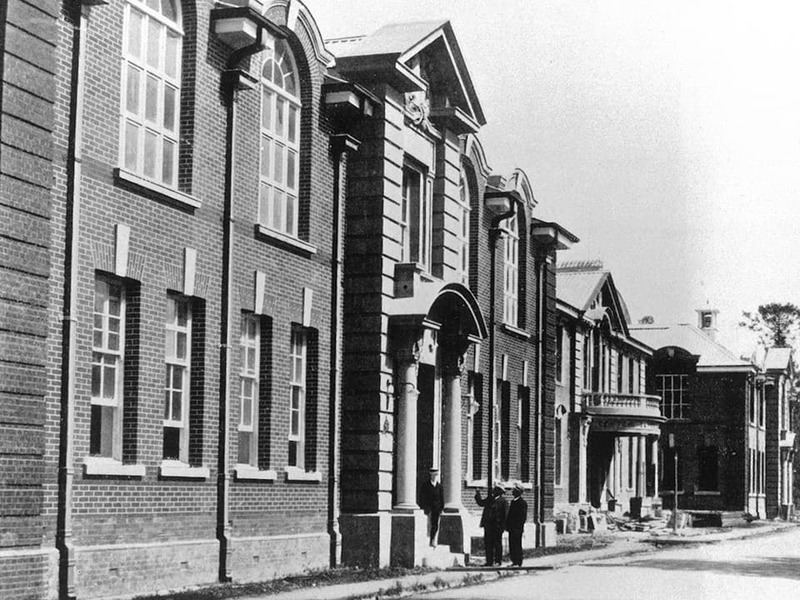 Central Technical College became a key institution for apprenticeship and vocational training for both men and women, with courses such as mathematics, literature, healthcare, and industrial electronics. After World War II, the college expanded to a site in South Brisbane. 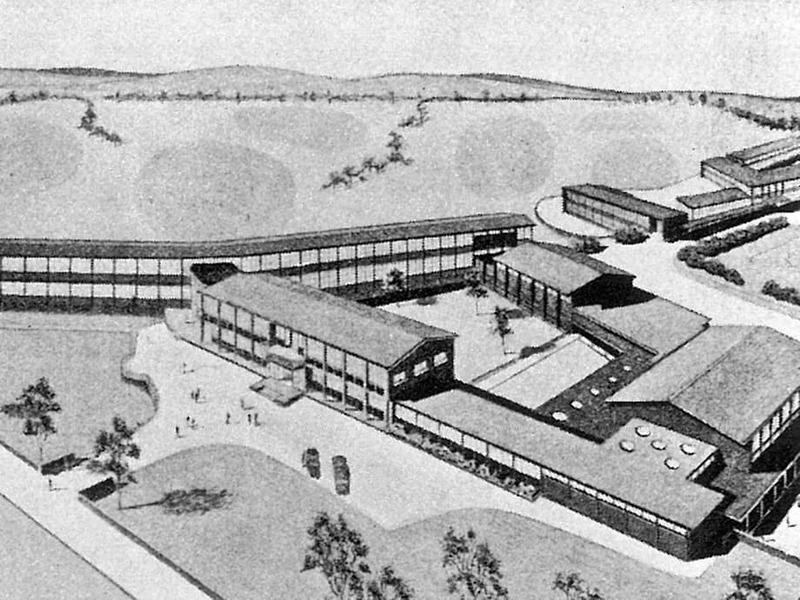 By the early 1960s, Central Technical College had more than 13,000 students and had further expanded its courses. Eventually, the professional and technical courses offered at Central Technical College moved to the Queensland Institute of Technology. 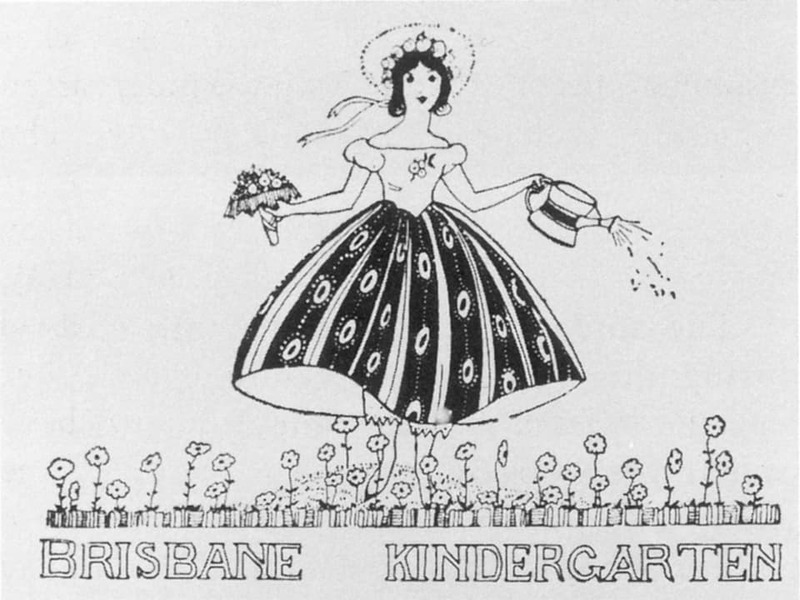 Established in 1911 with an initial enrolment of five students, by 1929 the Brisbane Kindergarten Training College offered two separate courses. By the end of the 1930s, student numbers had increased to 25, and in 1946 the college introduced a three-year course and the number of students steadily increased. Brisbane Kindergarten Training College was renamed the Brisbane Kindergarten Teachers College in 1965. The Queensland Teachers Training College had 25 students in 1914. When the college moved to Kelvin Grove in February 1942, there were 676 students, mostly enrolled in the primary teaching course, including 72 mature students recruited to meet the shortages of teachers during the war. 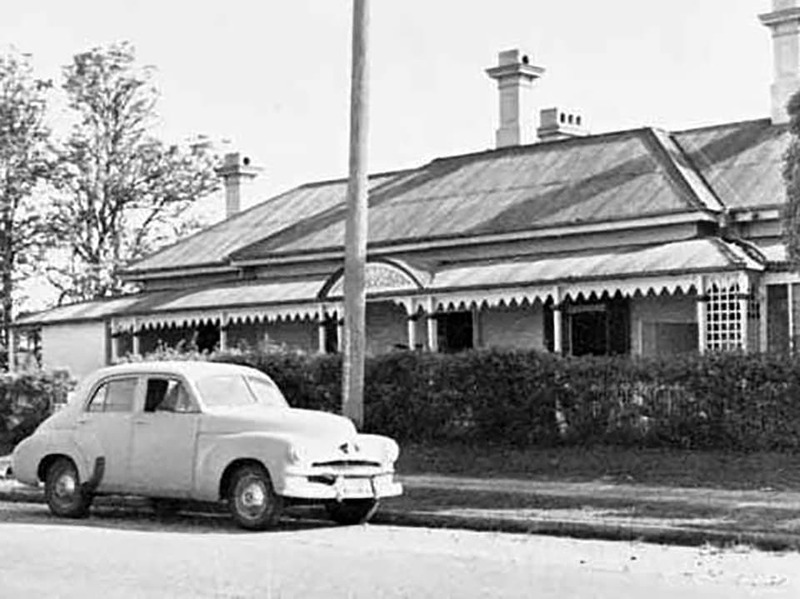 In 1944, Queensland Teachers Training College became the Senior Teachers Training College, and it was renamed the Queensland Teachers College in 1950. The Queensland Teachers College became Kelvin Grove Teachers College in 1961, offering courses in both primary and secondary teaching. The college became the Kelvin Grove College of Advanced Education in 1976. Opening with 192 students, Kedron Park Teachers College began with a two-year primary teaching program, but soon offered three-year teacher training. In 1974, Kedron Park Teachers College became known as North Brisbane College of Advanced Education. The first preschool college in Australia to accept male students, Brisbane Kindergarten Teachers College played a large role in research into early years education. In 1972, a demonstration kindergarten - equipped with the latest observation technology - was built at the college, and by 1973 the college population reached the record figure of 392 students, with 200 students entering the first year of the diploma course. 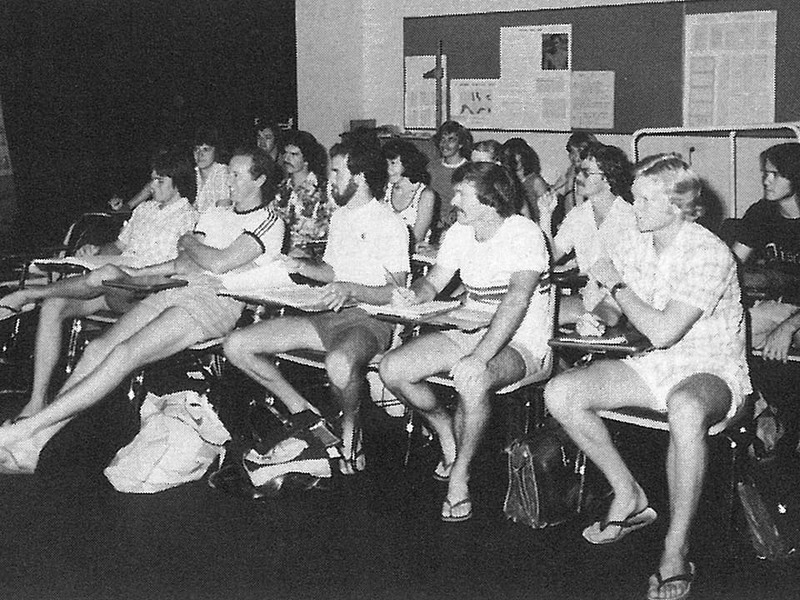 In 1982, Brisbane Kindergarten Teachers College merged with three other teaching colleges to form the Brisbane College of Advanced Education. The Queensland Institute of Technology (QIT) was established at Gardens Point, next to Brisbane's CBD. From 1966, QIT consisted of the six departments of chemistry, engineering, general studies, business studies, architecture and building. In 1965, QIT had only 4,634 students, but the number grew to 7,665 by 1981. The percentage of those studying full time had risen and the number of female students had more than trebled. Demand for courses at QIT continued to grow during the 1980s, and QIT became the Queensland University of Technology. North Brisbane College of Advanced Education extended their courses on offer to include business studies, community studies and liberal studies. In 1982, North Brisbane College of Advanced Education merged with three other teaching colleges to form the Brisbane College of Advanced Education. 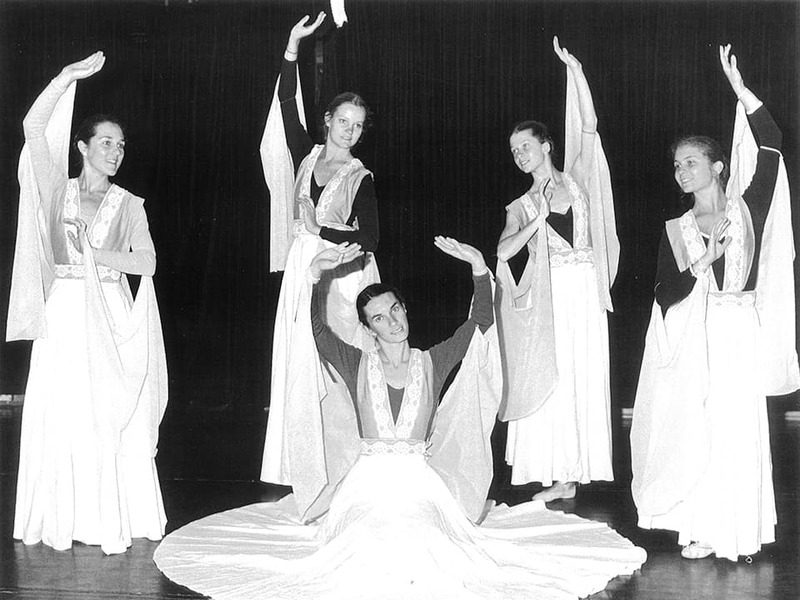 By 1980, Kelvin Grove College of Advanced Education had diversified into dance, theatre, residential care and visual arts, applied science (home economics) and counselling. In 1978, Kelvin Grove College of Advanced Education held seminars in ceramics and painting in remote areas throughout Queensland, using light aircraft and buses to transport artists, tutors and materials between towns. Kelvin Grove College of Advanced Education merged with three other teaching colleges in 1982 to form the Brisbane College of Advanced Education. In 1981, the Commonwealth Government decided to combine four Brisbane teaching colleges (including Kelvin Grove College of Advanced Education, North Brisbane College of Advanced Education and Brisbane Kindergarten Teachers College) to form the new Brisbane College of Advanced Education. By 1986, courses included teacher education, business, creative and performing arts, and early childhood studies. Schools of health and welfare studies, and physical education and leisure studies were also established. A masters degree in education was first offered in 1990. Student enrolments grew to 10,155 in 1989, and Brisbane College of Advanced Education joined with QUT in 1990. The Queensland University of Technology Act was passed in 1988, following approval of university status for the Queensland Institute of Technology. Queensland University of Technology (QUT) began operating in January 1989. Since then we have grown to accommodate more than 40,000 students and offer more than 400 courses and extensive research programs. We've become the university for the real world. Kyle, N. et al, A Class of Its Own: A History of Queensland University of Technology, Hale & Iremonger Pty Ltd, NSW, 1999.